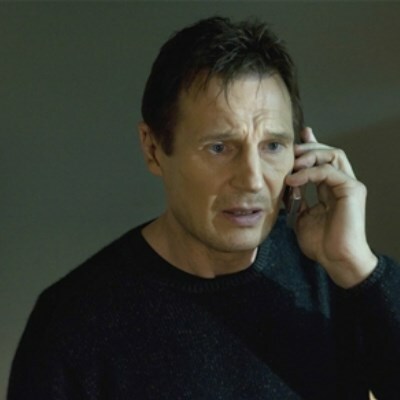 aND I WILL FIND YOU, AND TORTURE YOU AND THEN MAKE YOU BEG FOR YOUR LIFE AND... KILL YOU. i don know who cancled ridiculousness. but i will find them, and i will kill them.